Madrid Metro has announced plans to order 60 new trains at the start of 2019 to meet growing demand on the network. By the end of the year, 687 million passengers are expected to have used Madrid’s urban rail network – the highest number in the system’s history. So far in 2018, the Madrid Metro has been carrying 100,000 more passengers a day than it was last year. Data from Spain’s National Bureau of Statistics has shown that the number of metro passengers increased by 12.8 per cent between May and July this year. Conversely, there has been an overall decline in other forms of public transport in the city. 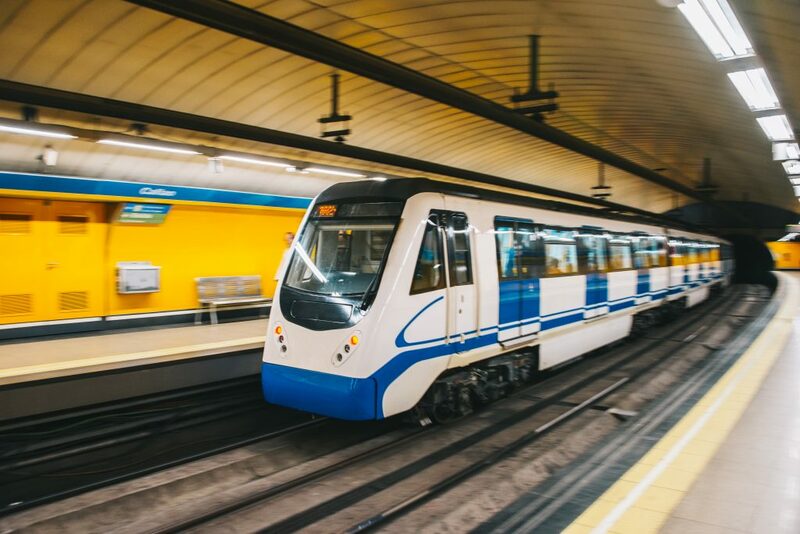 The Regional Government of Madrid has said the €700 million investment in new rolling stock will also facilitate the recruitment of more drivers. Thirty-two of the new trains will replace older, existing units and the remaining 28 vehicles will add additional capacity.